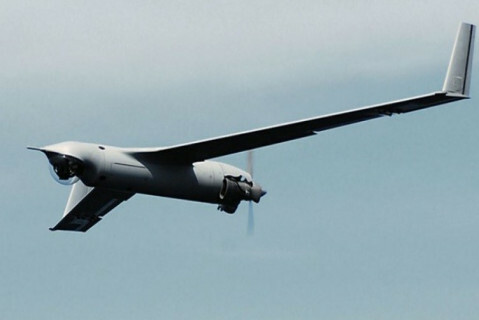 The Scan Eagle is 1.6 meters-long and 3.1 meters-wide, according to insitu.com, a Boeing company. It weighs 16 kilograms and can fly up to 5,944 meters. According to the website, the Scan Eagle is used for search and rescue, disaster response, force protection, border security, anti-piracy and target following, among several other purposes.